A new tour calling at six of the UK’s most important fishing ports calls in at South Shields and the Customs House on Sunday 24th September. Internationally renowned beatboxer and sound artist Jason Singh performs his astonishing live soundtrack to John Grierson’s silent documentary Drifters as part of a nationwide programme to launch BFI ‘Britain on Film’: Coast and Sea. 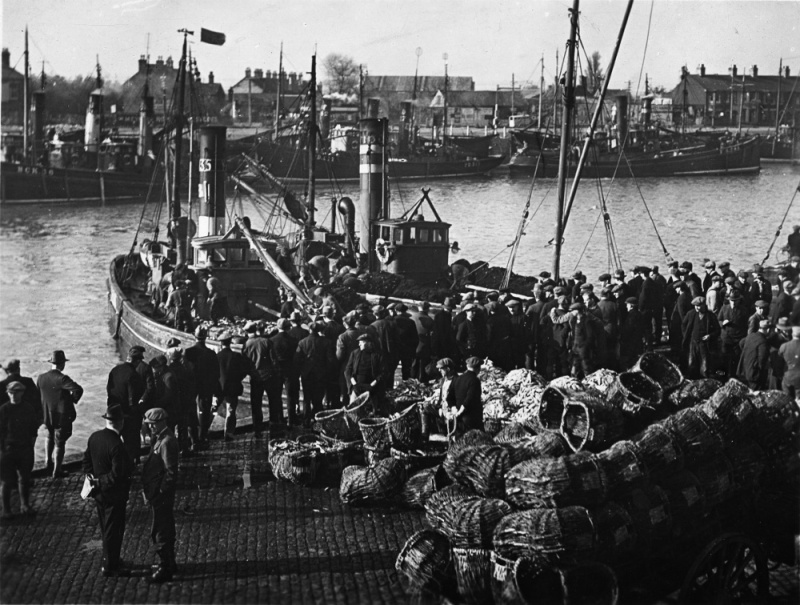 Singh’s live soundtrack to the seminal Drifters seeks to inspire new artistic interpretations of Britain’s fishing heritage and traditions. Each performance of this semi-improvised score of the dramatic daily routines of North Sea herring trawlermen brings together smart voice manipulation and combines it with beatboxing and pioneering live sampling to create an enthralling, exhilarating experience. The tour also makes use of Britain on Film Coast & Sea, an online collection of 600 newly digitised archive films drawn from the BFI National Archive, and the UK’s Regional and National Film and Television Archives available via an interactive map on BFI Player. There’s a wealth of British heritage history found here too. Each event will also feature a rare big screen presentation of local archive films about the coast and sea from as early as 1918, accompanied by new live commissions chosen by Shona Thomson of A Kind of Seeing, who’ll respond the films. South Shields’ show features 21 year- old Aaron Duff, who has maritime connections through his seafearing grandfather, and will perform under the name of the last ship under his command, Hector Gannet. There’s also the passionately political voice of Eve Simpson too, in a tremendously important depiction of life in the South Shields and Tyneside port industries. Following The Fleet: Drifters is at Customs House, South Shields on Sunday 24th September.